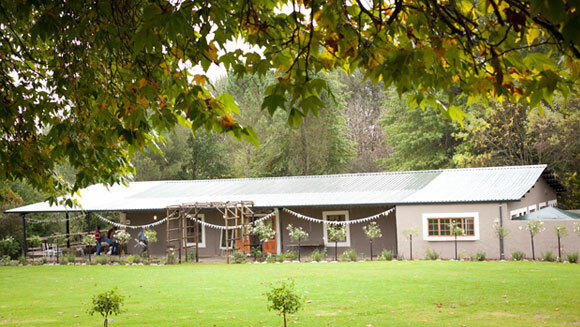 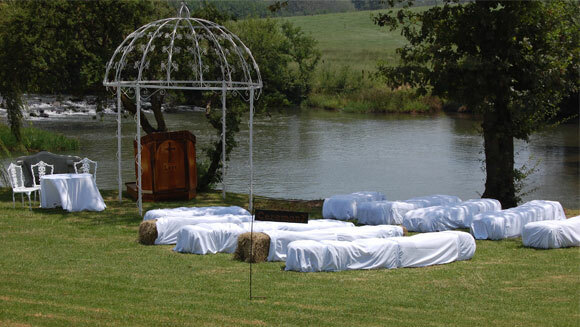 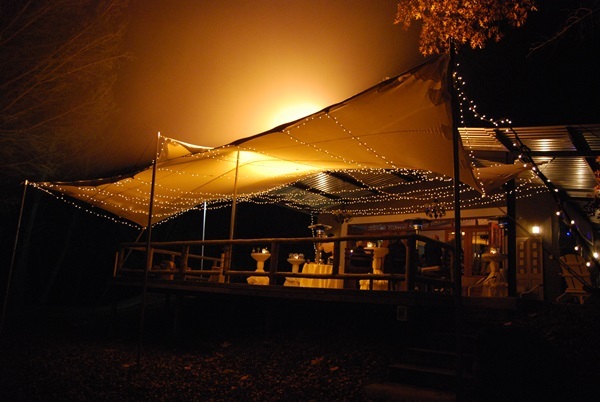 Have your Wedding in the beautiful country setting of Rosetta alongside the banks of the Upper Mooi River KZN Midlands. 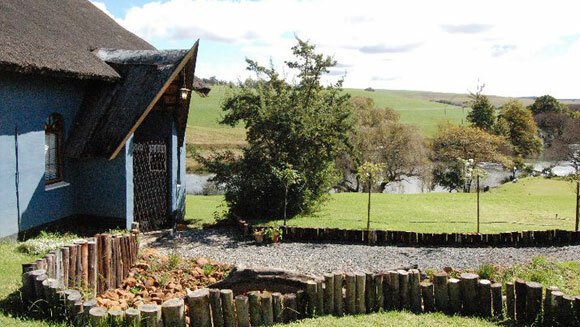 Willowvale situated in ROSETTA, KZN, Midlands, 7 km from Nottingham Road on TAR. 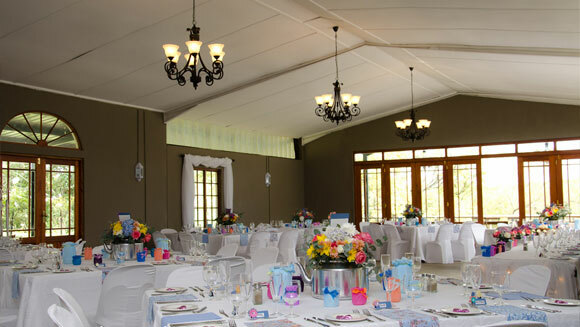 We offer specialized treatment for your special day in a spectacular garden with 100 year old oak tree and hundreds of Roses next to the river.